The 103 meter long, 1703 dwt ro-ro passenger ferry Boris Shtokolov ran aground in the Kerch Strait near the port of Kavkaz, Russia. The ferry was en route with 34 passengers and vehicles when it ran aground just outside the port. No reports of injuries, damage or pollution released. An attempt to refloat itself failed and the ferry requested assistance. Reports state several tugs were contracted to pull the ferry free. The 158 meter long, 13965 dwt container ship Containerships VII caught fire in the Gulf of Finland. 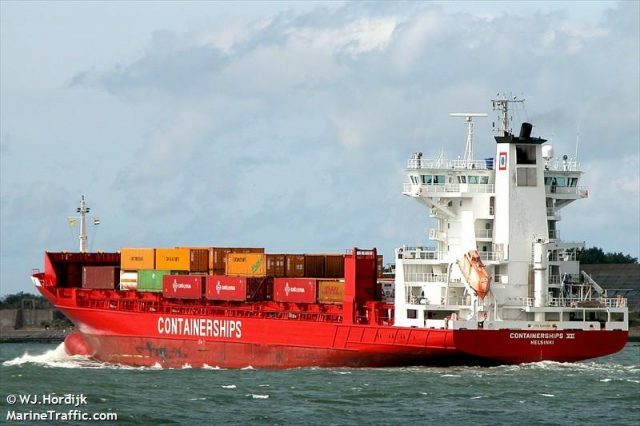 The boxship was en route to Helsinki from St. Petersburg when a fire broke out in a generator in the engine room. The crew was quickly able to contain the blaze and extinguish it. No reports of injuries. The Containerships VII dropped anchor off the island of Seitskär to conduct an inspection. A few hours later the vessel was able to proceed on its journey to Helsinki. 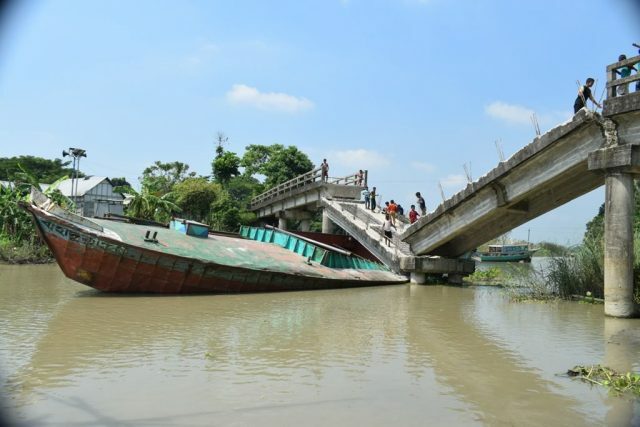 The vessel Bahadur Kadir Khan 1 allided with a concrete bridge over the Dhaleshwari River near Sirajdikhan Upazila, Bangladesh. The sand-laden Bahadur Kadir Khan 1 had struck one of the pillars of the bridge causing the bridge to partially collapse onto the vessel. The master of the Bahadur Kadir Khan 1 was able to escape without harm, but several pedestrians on the bridge sustained injuries and were taken to hospital for treatment. Local authorities have launched an investigation into the incident.